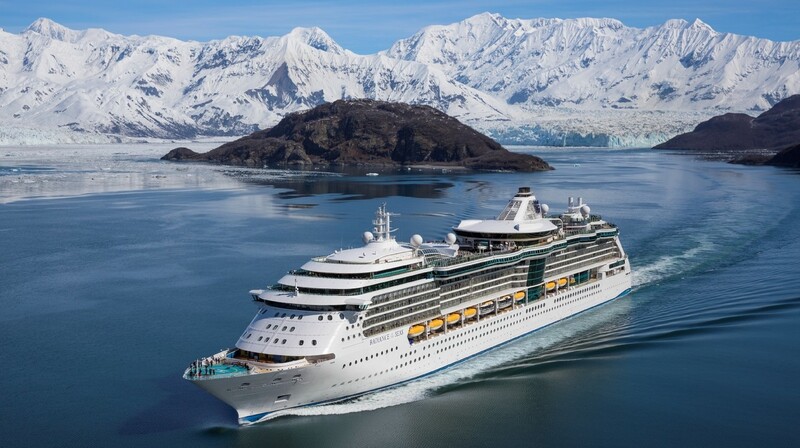 Royal Caribbean International has announced they are returning to the Great Frontier, for a 28th consecutive season, allowing guests to enjoy the backdrop of America’s most picturesque shoreline landscape, Alaska. Two ships, Explorer of the Seas and Radiance of the Seas will each sail seven-night itineraries bringing the awe-inspiring Alaskan seascape to life and the state’s rugged mysterious interior within reach, delivering the world’s best vacation for adventure seekers. Explorer of the Seas will sail roundtrip from Seattle with stops in Juneau, Skagway, Tracy Arm Fjord and Victoria (Canada). Radiance of the Seas will sail from Vancouver, BC to Seward, AK and then from Seward, AK to Vancouver, BC. 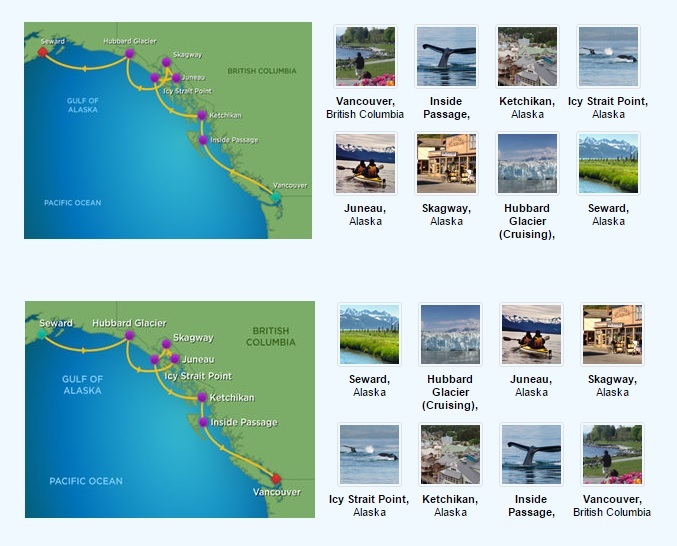 Stops include Ketchikan, Icy Strait Point, Juneau, Skagway and cruising to Hubbard Glacier. These routes can be extended with different cruise tours. The Kantishna Select Wilderness & Wildlife cruisetour, for example, unleashes the traveler’s adventurous spirit to explore Denali’s unspoiled wilderness with local experts. 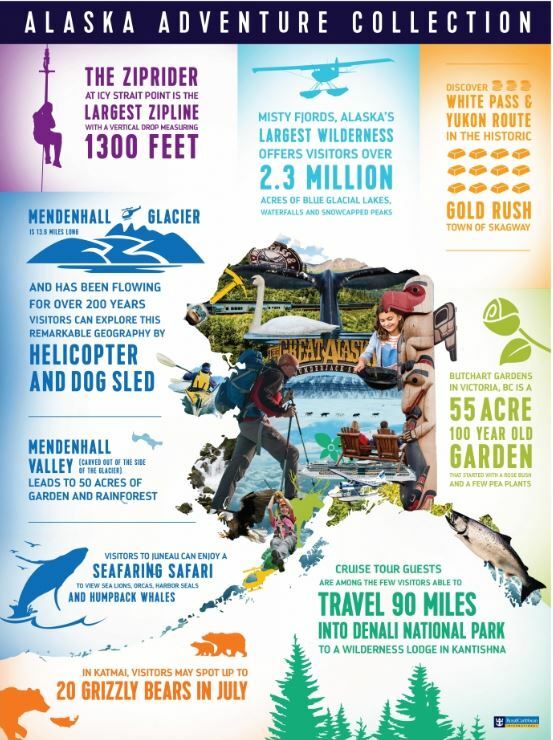 Guests can hike the Exit Glacier, go on a kayak and bike adventure at Eklutna Lake and travel by rail from the Denali National Park and Preserve to Fairbanks. The Katmai Bear Trek & Kantishna Fly Over cruisetour, will bring the most sought after Alaska experience to life, the chance to witness the notorious American Brown Bear hunting in its natural habitat. What to expect in the different ports of call. Icy Straight Point: The Ziprider, the world’s longest zipline with a 1,320 ft. vertical drop, transports brave riders from mountain peak to harbor-side beach at 60 mph. Ketchikan: The 2.3 million acre Misty Fjords form the largest wilderness in Alaska. They capture the breathtaking landscape from glacial blue lakes to waterfalls and snowcapped peaks. Skagway: The town of Skagway is so associated with the exhilaration of the Gold Rush that it has become synonymous with rugged adventure. Travelers can take in the Tongass National Rainforest from the comfort of 4×4 vehicles or visit Musher’s Camp for a hands-on lesson in dog sledding. Victoria, BC: One of the must-do attractions in Victoria is the 100 year old Buchart Gardens, one of Canada’s National Historic Sites. It has grown from a single rose bush to a 55-acre green oasis. 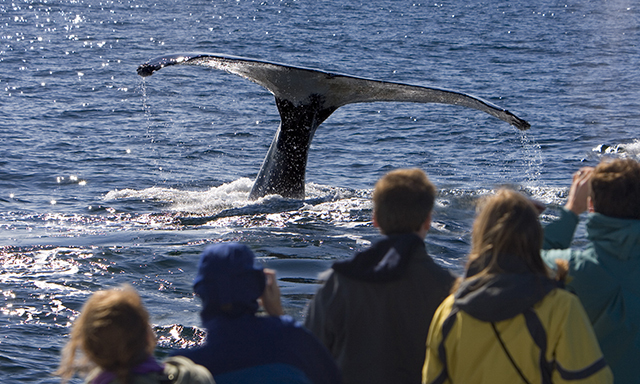 Juneau: Bald eagles, bears, caribou, and sea lions, are part of the Alaska Big 5 wildlife list, but whale watching in Stephen’s Passage is one of the most awe-inspiring wildlife experiences ever. Since all itineraries are now open for sale, and early bookers will “reap the benefits of complimentary upgrades as an incentive for early booking, in addition to the promotional offerings already underway”, I know what I am doing this weekend.